ISBN 1562229834. Southern gospel classics that will warm your heart, fill your soul,and even get your toes to tapping. Most of these religious songs come from American soil, but the imagery of the poetry, and some of the twists and turns of the melodies have been borrowed from unknown songwriters in ancient times and foreign lands. 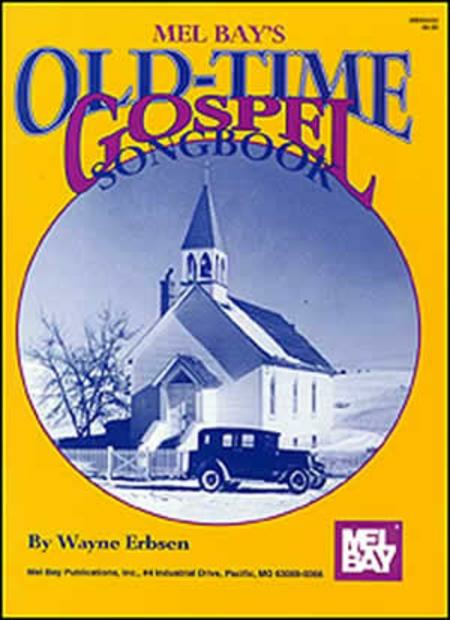 The book includes a historical survey of the roots of gosel music--shape-note hymns, religious folk songs, camp meeting spirituals, and sentimental religious songs. 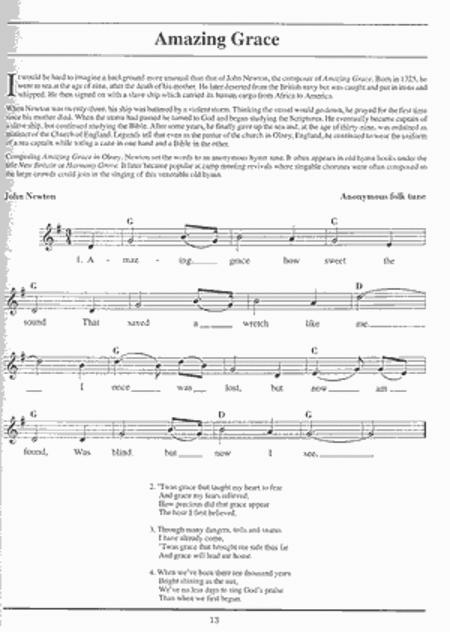 All songs are in melody form with lyrics and guitar chords. I Feel Like Traveling On William Hunter D.D.